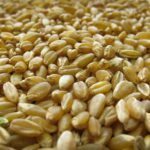 Winter wheat, otherwise known as Triticum aestivum, is a member of the Paceae family. It is usually planted in the Great Plains region as a cash grain but is also an excellent green manure cover crop. Native to southwest Asia, winter wheat planting was first introduced by Russian Mennonites during the 19th century. This hardy annual cereal grain provides a host of benefits to compacted and overused soil. Learn how to grow winter wheat to improve soil conditions, repair exposed areas and minimize erosion. Winter wheat cover crops are designed to lessen erosion from runoff of water and wind and to retain the soil. 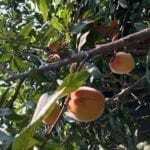 They also contribute to the reduction of mineral leaching and compaction, suppress the amount of weed growth, reduce insect pests and diseases, and increase crop yield. Commonly used on commercial farms, cover crops can also be beneficial to the home garden where soil structure tends to become damaged due to weeding, tilling, harvesting, and general foot traffic. Knowing when to plant winter wheat will provide roots that aerate soil and increase water absorption and retention. Once tilled, the plant adds organic matter to buoy the soil composition of the home garden. 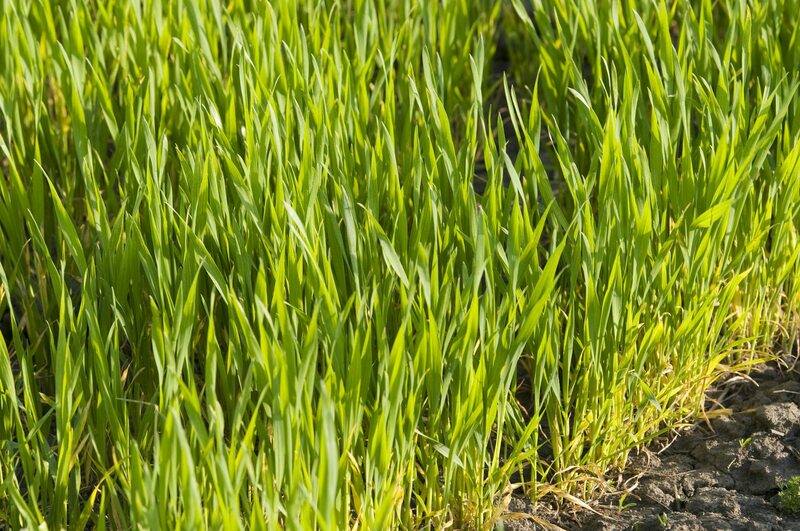 Winter wheat is less likely to become a weed and is easier to get rid of than barley or rye. Winter wheat matures more slowly than some cereals, so there’s no rush to kill it off in early spring, and thereby, risk compaction of the soil during the wet season. Winter wheat grasses are also easier to grow as they germinate and establish much more quickly than cover crops, such as clover. Cheaper and easier to manage than rye, winter wheat’s popularity as a cover crop is exponentially growing. 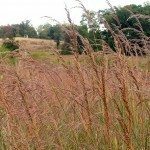 The grass is not an ornamental species and is best suited for large beds and open grassland. The best time for winter wheat planting is from mid September through early December. 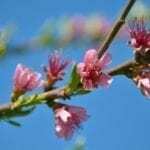 Plant this hardy annual cereal grain from seeds, which are available at farm suppliers, online and some garden centers. Broadcast seeds over a prepared seedbed when growing winter wheat at home. Keep the bed moist until germination and remove competitive weeds. Common varieties of winter wheat to consider planting as cover crops are Hard Red, Soft Red, Durum, Soft White and Hard White. To plant winter wheat as cover crop, rake the garden smooth, removing debris and large rocks. Direct seed winter wheat in dry soil, in rows of 6-14 inch widths and 2inches deep or simply broadcast seeds, lightly rake in and water winter wheat with a garden hose set on mist. A couple of cold weeks will induce winter wheat to flower and thereafter become dormant until the spring when it can then be tilled into the garden soil. Read more articles about Cover Crops.